In the heart of the Provençal vineyards, introduce yourself to the thousand-year-old tradition of the grape harvest and enjoy a friendly social experience with the winemakers during your stay. 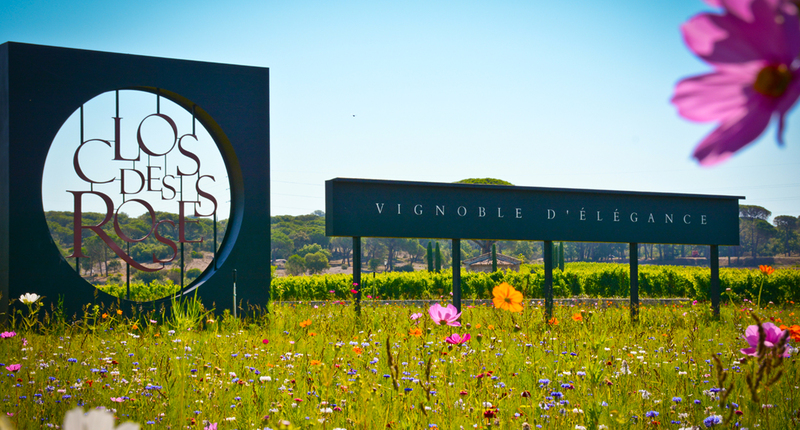 A haven of greenery in the heart of the Provençal vineyards next to Fréjus, the Clos des Roses vineyard has a modern wine cellar filled with huge sculptures, as well as an authentic Provençal house. You will savour the gourmet tastes of Mediterranean- and Provençal-style cuisine and relax in one of the eight stylishly decorated rooms. During the grape harvest, go with the team for a morning of grape picking, then taste the first juice of the crushed grapes and have lunch with the pickers. Cellar - phone: +33 (0)4 94 52 80 51. Hotel & Restaurant - phone: +33 (0)4 94 53 32 31.